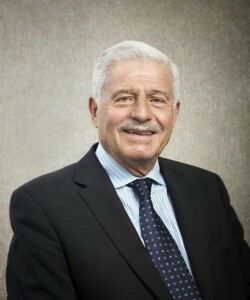 George Ν. Stathopoulos, of counsel to the firm, is a very experienced tax and corporate lawyer involved in complex tax and corporate transactions. He has a particular expertise I in EU law. He has been Editor in Chief at European Taxation. George wrote numerous published studies and articles on company law, taxation, investment incentives, EU legal issues and related matters.